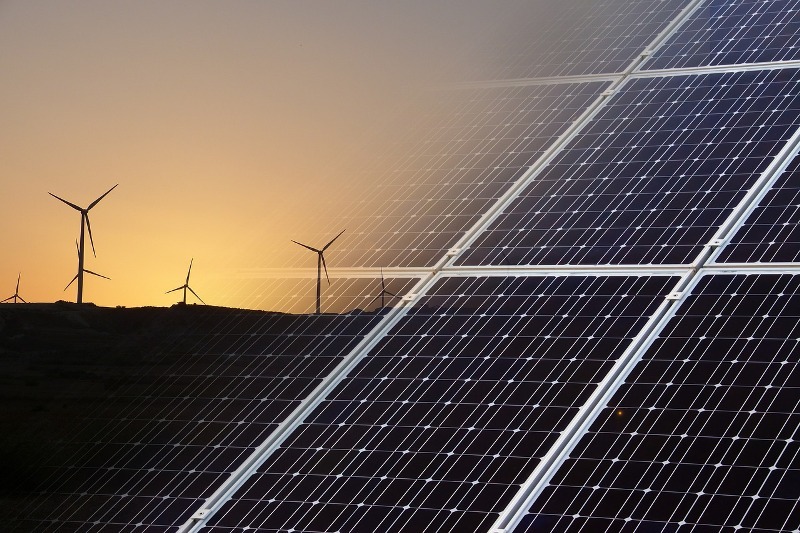 The consulting company Bain & Company believes that energy storage in the sector of energy, infrastructure and public services companies (utilities) will require new business models that can provide added value, also known as ‘value accumulation’. In the new report Embracing the Next Energy Revolution: Electricity Storage, Bain & Company estimates that large-scale energy storage systems could be cost competitive by year 2025. This revolution will have major implications for the entire value chain of electricity. Energy storage systems have a series of distinctive features – generator part, cable part and auxiliary services part – that make them revolutionary. Therefore, an integrated offer should be considered, both by utilities and by regulatory bodies that, otherwise, would tend to regularize this business separately. Storage is well positioned to become an essential tool for utilities, regulating voltage and frequency, guaranteeing the reliability of renewables and creating a more flexible transmission and distribution system. For the users of these companies, storage can be a tool to reduce costs related to energy demand and help meet sustainability objectives by ensuring a reliable flow of electricity from distributed renewable generation, that is, the solar energy. Bain & Company suggests that energy companies adjust their operating models to harness the opportunities offered by storage and other technologies in the electrical system. For example, as energy storage levels the peaks of maximum demand and the load curve, utilities may forego some peak capacity investments and defer investments in infrastructure transmission and distribution. With this, storage not only becomes a tool to meet the needs of the system, but it can also reduce costs by eliminating unnecessary waste. New business models connected to “value accumulation” can bring additional opportunities. To make the most of them, electricity companies and other utilities have to think about how they can partner with commercial and industrial customers. An essential aspect is to improve utilities computing capabilities, mainly the advanced techniques of data analytics. Increasingly, customers and regulators will demand these companies a greater visibility of supply, demand and voltage and frequency parameters. However, energy storage also presents challenges and complexities, such as integration into strategic plans, investment decisions or regulatory priorities. Although it is vertically integrated and regulated, and utility´s transmission and distribution capabilities allow them have the best view of storage needs, regulators are concerned that utilities may dominate or modify the market. In order for the executives of these services companies to assess the energy storage opportunities, the first step is to define what is the role of energy storage and services related to the strategic plan. Executives must also continue to adjust their regulatory environments, including performance-based incentives, which encourage the development of storage to improve reliability, resilience and security while reducing system costs.